It’s starting to warm up here in Northern Ohio, which has us excited for some outdoor parties! And what’s a party without a theme? Check out these ideas for your cookouts this summer! And don’t forget the costumes! Bring Hawaii to your backyard with bright tropical colors, fishing nets and seashells! 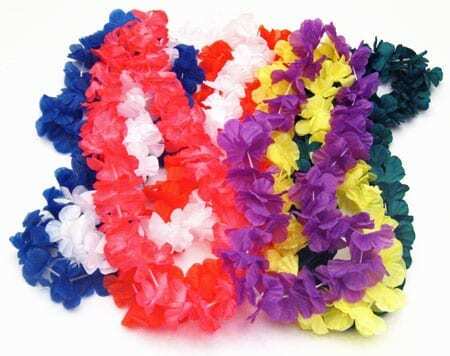 Give your guests traditional leis or seashell leis. Wear a sarong or go all out with a coconut bra and grass skirt! This theme works great for Memorial Day, Independence Day or Labor Day. 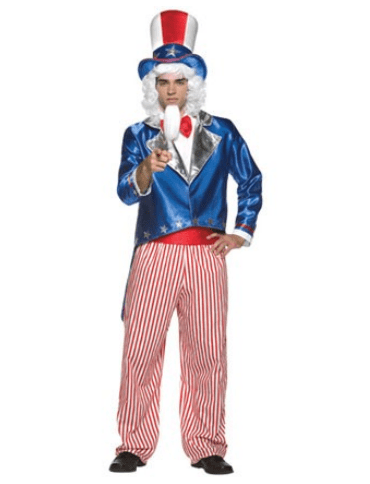 Dress everything in red, white and blue and serve All-American treats like hotdogs and apple pie!Â Dress up as Uncle Sam or Betsy Ross. Or, to really knock their socks off, rent a hot dog costume! Not all parties are about the table decor and food. A disco party is all about the costumes and hair! 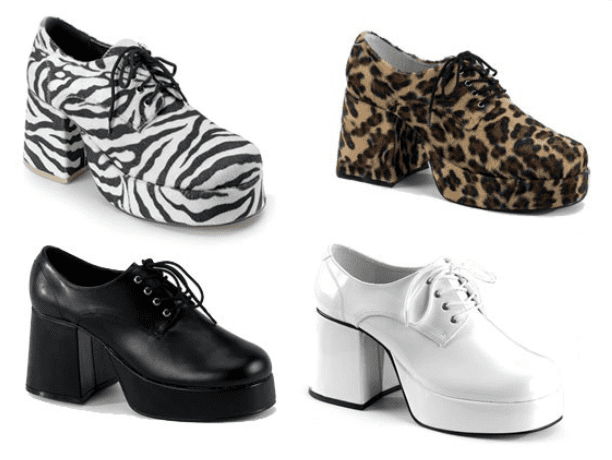 Glitter and glam are what will make your 70’s party a hit!Â Make sure you have a dance floor, complete with disco ball, so your guests can show off their moves and their platform shoes! Use bold colors like red, yellow and green. A serape makes for a colorful and interesting tablecloth, and a sombrero is the perfect centerpiece! Fill it with tortilla chips or favors for your guests! 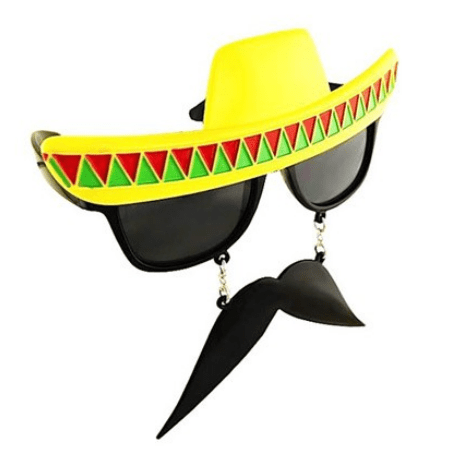 And don’t forget your Mexican sunglasses! A fantasy theme can be a beautiful and laid-back option for your summer cookout. Use candles or string lights for lighting. Greens and metallics are your colors for this theme, as well as light fabrics and flowers. 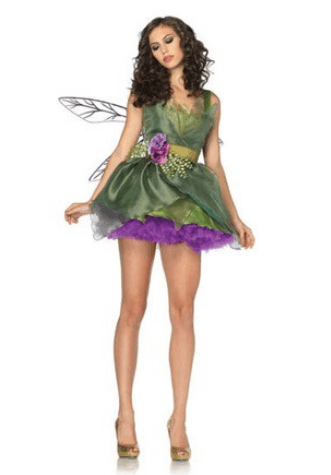 Guests can wear fairy wings or renaissance-style clothing. Venetian style wreaths and masks are a fun option, as well!